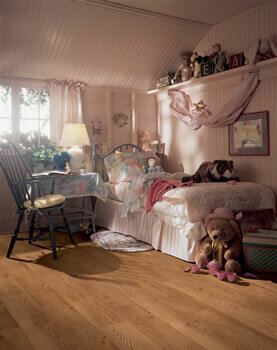 Bruce Laminate Flooring takes technology to new levels by duplicating the beauty and warmth of natural wood and stone in their affordable collections of laminate flooring. 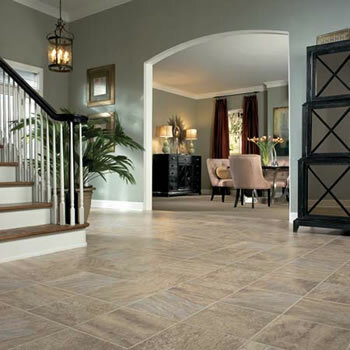 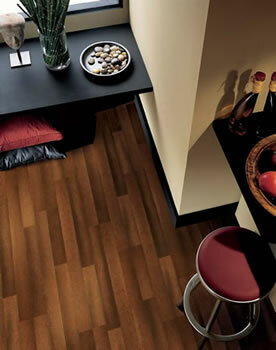 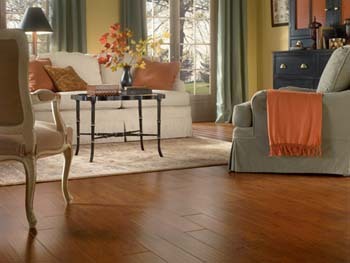 Bruce Laminate Flooring is as tough as it is beautiful. 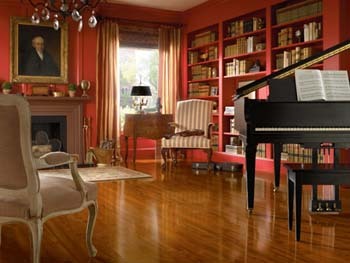 Bruce Laminate Flooring brings the luxury of global hardwoods, hand-sculpted exotic visuals and natural stone to any room in your home.